Facebook unveiled a whole new news feed on Thursday morning and the revamp comes with a host of fresh features. Among the chief advantages: bigger images, multiple feeds for different interests and a more consistent user experience across mobile devices. 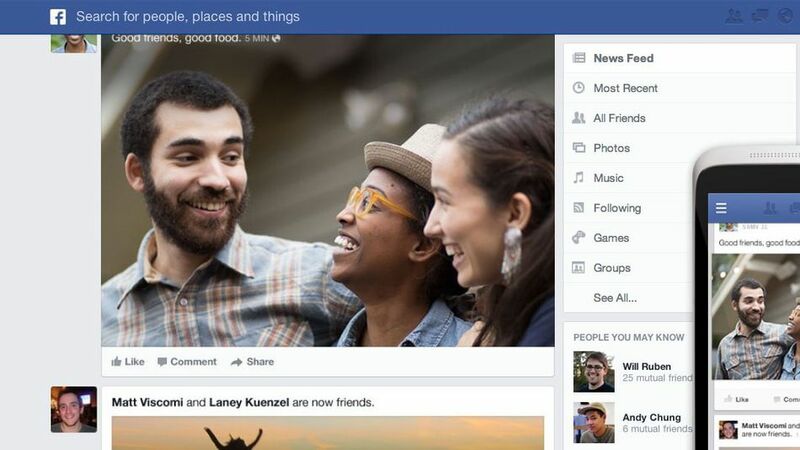 But all the intrigue brings up just one question: How to get the new Facebook news feed? Well, there's a site for that and it's pretty simple although the change may not take effect as soon as you'd like. First, go to facebook.com/about/newsfeed. Second, click the big green "Join Waiting List" button at the bottom of the page.